Thinking about having a civil ceremony? Chat to the expertly team at Civil Ceremonies with MusicAngel! They’re the sister to our management team at MusicAngel and specialise in providing entertainment options for civil ceremonies. Having spotted the lack of quality choice for those opting for civil ceremonies, MusicAngel decided to do something about it. So they set up Civil Ceremonies with MusicAngel. They believe that all types of weddings should have a world of options at their feet with the same standard of musicianship and range of moolah on offer. Talk to the team at Civil Ceremonies with MusicAngel about your celebration, they’ll be able to offer advice, ideas and information about all varieties of event. You can also talk to us about options right here through your Sway Social booking team, either way enquiries are redirected to the same group of people. 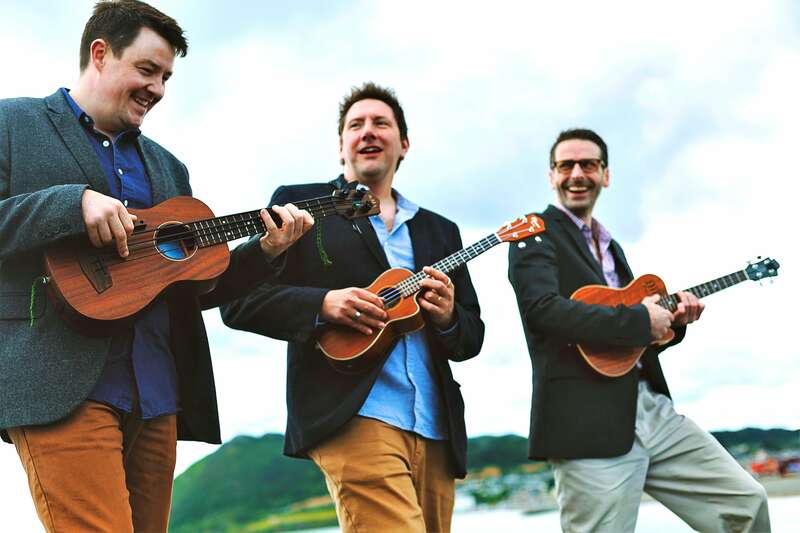 The Kooky Ukes ukulele trio can play and sing quirky and beautiful songs while you tie the knot. Think of ‘Somewhere over the Rainbow’, ‘What A Wonderful World’, and ‘Galileo’ to lend an evocative, colourful, and romantic sound to the proceedings. Just imagine Wagner’s ‘Bridal March’ on ukulele! Visit The Kooky Ukes website here. ALSO: Check out The Kooky Ukes Civil Ceremony video below, where they go through a range of tunes that would be ideal for your ceremony, including Crazy in Love by Beyonce and the GOT theme tune. We collaborate with the best professional singers to deliver a subtle, yet enchanting musical arrangement to complement your ceremony. A very talented musician, Nikki has performed with the likes of the RTE concert orchestra, Rod Stewart and Cilla Black to name but a few! 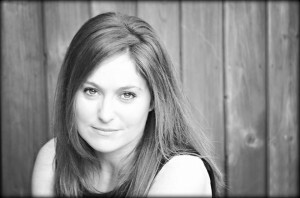 A seasoned professional, Nikki’s beautiful voice lends a touch of added poignancy to any wedding. Listen to her stunning singing here. 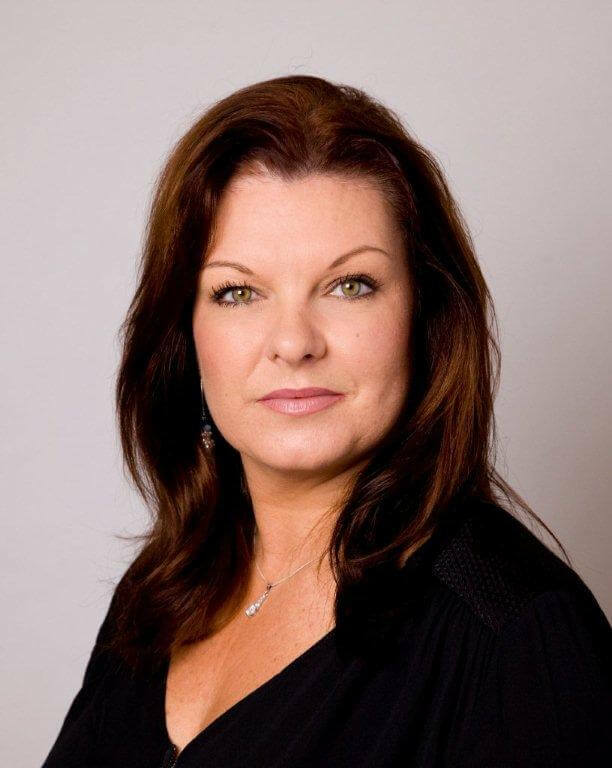 Denise is a highly experienced, professional singer with over 20 years experience in the Industry. She has performed countless times, to venues of all sizes, both in Ireland and abroad. Denise fronted her own Wedding and Corporate Band, The Illusion Band for fourteen years. She has appeared many times on Irish TV and has sang backing vocals for some of Irelands well known entertainers. Denise always endeavours to create the perfect atmosphere and ambience, whatever the occasion. See more of what Denise has to offer here or listen to her performing live or a selection of church hymns here. A classically-trained vocalist and musician, Stella can deliver an entrancing and refined musical performance. Stella, I never got to say hello or to thank you for Friday – your voice is beautiful! Thanks a million. Hi Stella, I just want to say a big thank you to you for your music at our wedding ceremony on Saturday, it was beautiful. Thank you! Hi Stella! Thanks very much for everything on Saturday, you were just perfect. We enjoyed every moment in the church, it’s all a bit of a blur to be honest but everyone said you were great. You deserve all the success you have in the future and we are truly delighted you could be part of our wedding day. We will recommend you to anyone who asks! Margot is a renowned professional vocalist, with unmatched experience in performing at wedding ceremonies and special events. She appreciates that the ideal musical accompaniment should be both graceful and understated. Click here for a sneak preview.